Are you an entrepreneur on a mission? 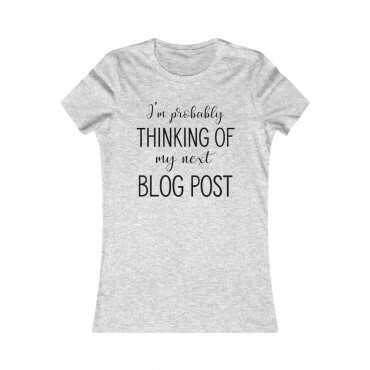 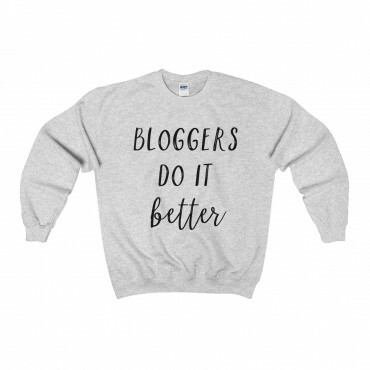 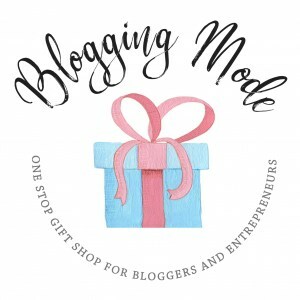 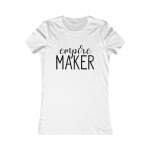 Show it off with this “Empire Maker” tee or get this as a gift for a blogger friend you’re trying to inspire! 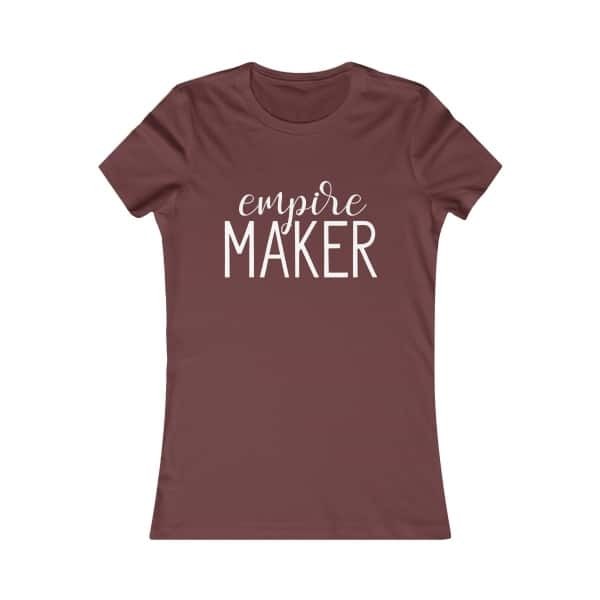 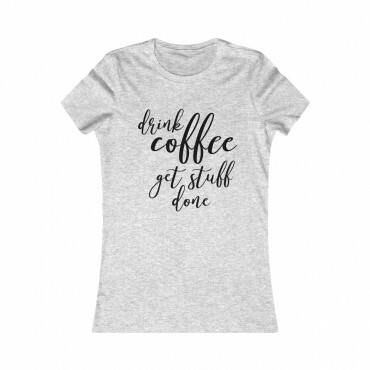 A slim-fit feminine T-shirt for women, with an inspirational printed message that reads “Empire Maker.“, this item is the perfect addition to the wardrobe of any entrepreneur. 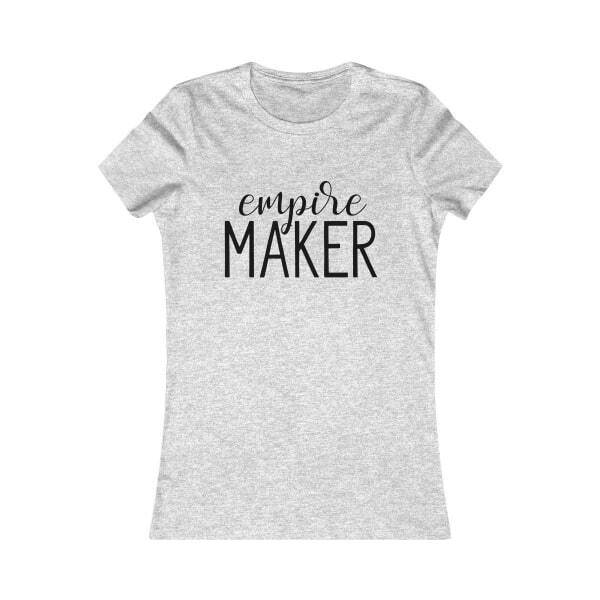 Not only is this tee comfortable and made 100% out of cotton, but it’s just the clothing piece you need for your next business photoshoot or Instagram picture.